18 mm, SS, weld in fitting to be mounted into the exhaust pipe. 18 mm, SS, plug for the 5162 bunge. The best professional Air-Fuel Ratio Monitor with harness and laboratory UEGO Sensor. 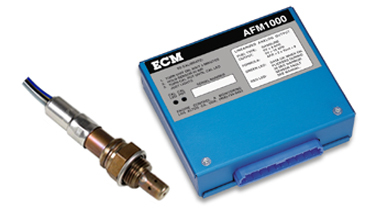 The AFM1000 is used by professionals in applications where the most accurate, true wide-range AFR is required. Includes module, harness, laboratory UEGO sensor, fittings and instructions. UEGO sensor for AFM1000, laboratory grade, the best AFR sensor available to provide accurate AFR data. 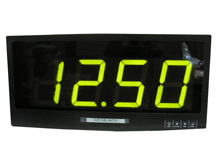 Digital Display for AFM1000. 0.56-inch Red LED, 8.0 to 18.0 AFR, 12 VDC power. 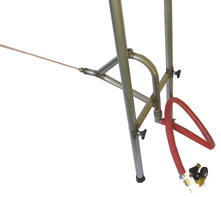 Dimensions: 4” W x 3 ½” L x 1” H.
External SS probe sampling system that draws exhaust from the tailpipe of a car, truck through a flexible probe placed in the tailpipe. The probe is mounted on a stand that can be easily adjusted to the vehicle's tailpipe height. A wide-range AFR sensor is located in the probe and measures the AFR. 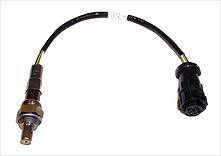 The AFR sensor is removable for optional mounting directly on the vehicle's exhaust system. A compact pump mounted at the probe's exit draws exhaust through the probe and past the sensor. For long, trouble-free operation, the pump is powered by shop air with out any moving parts. 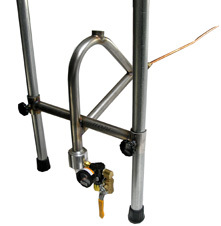 External SS probe sampling system that draws exhaust from the tailpipe of a car, truck, motorcycle, snowmobile, or ATV through a flexible probe placed in the tailpipe. The probe is mounted on a stand that can be easily adjusted to the vehicle's tailpipe height. A wide-range AFR sensor is located in the probe and measures the AFR. 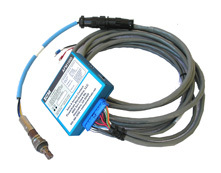 The AFR sensor is removable for optional mounting directly on the vehicle's exhaust system. A compact pump mounted at the probe's exit draws exhaust through the probe and past the sensor. For long, trouble-free operation, the pump is powered by shop air with out any moving parts.